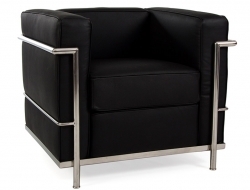 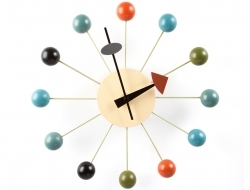 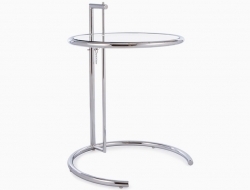 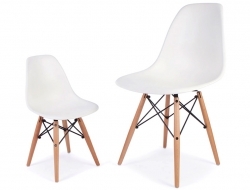 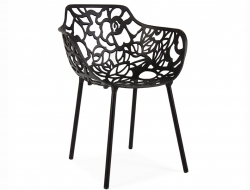 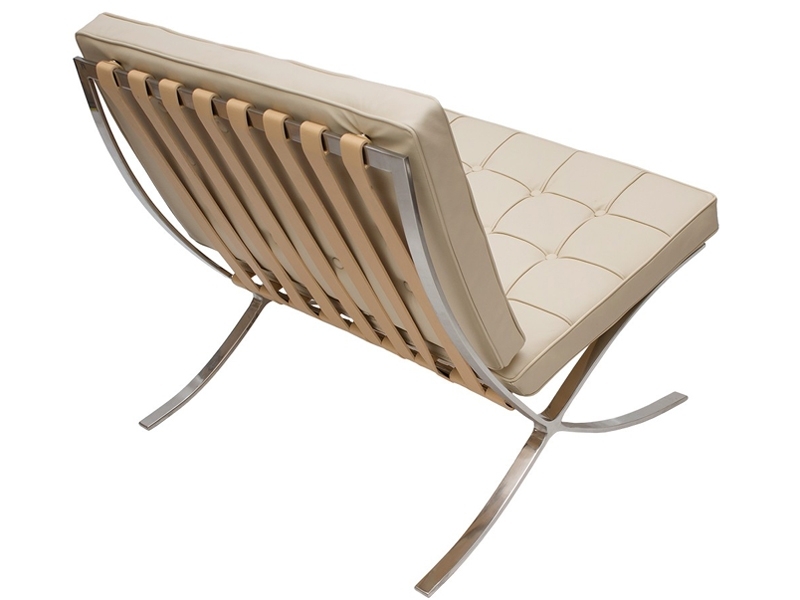 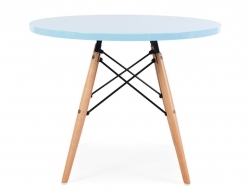 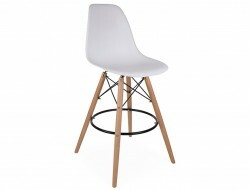 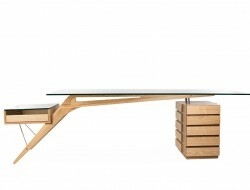 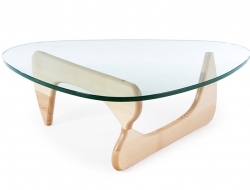 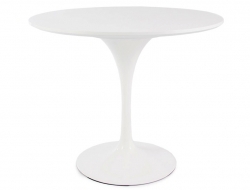 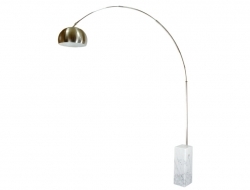 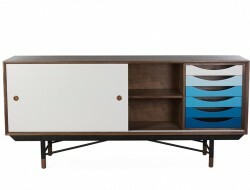 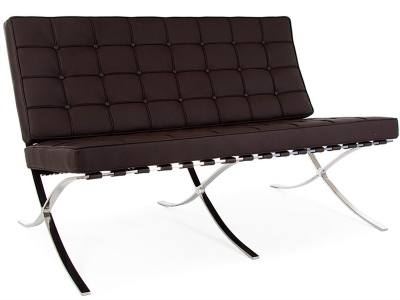 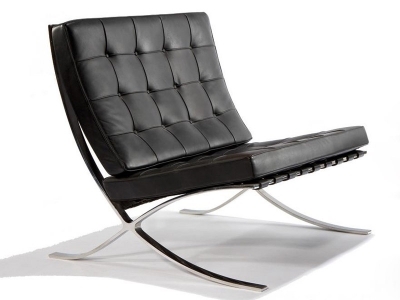 Created by Mies van der Rohe for the 1929 International Exposition of Barcelona and has become a design classic. 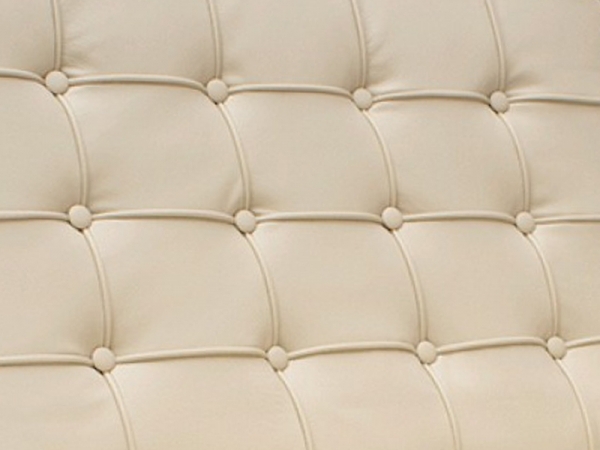 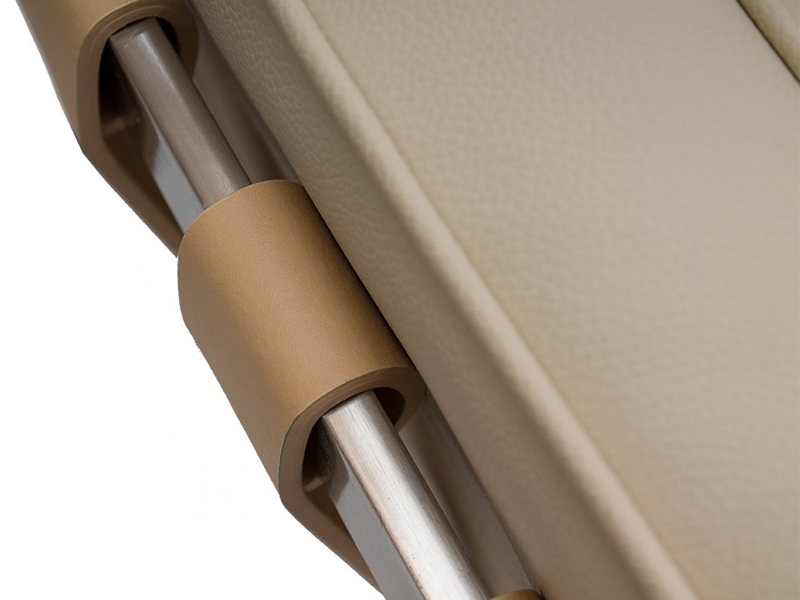 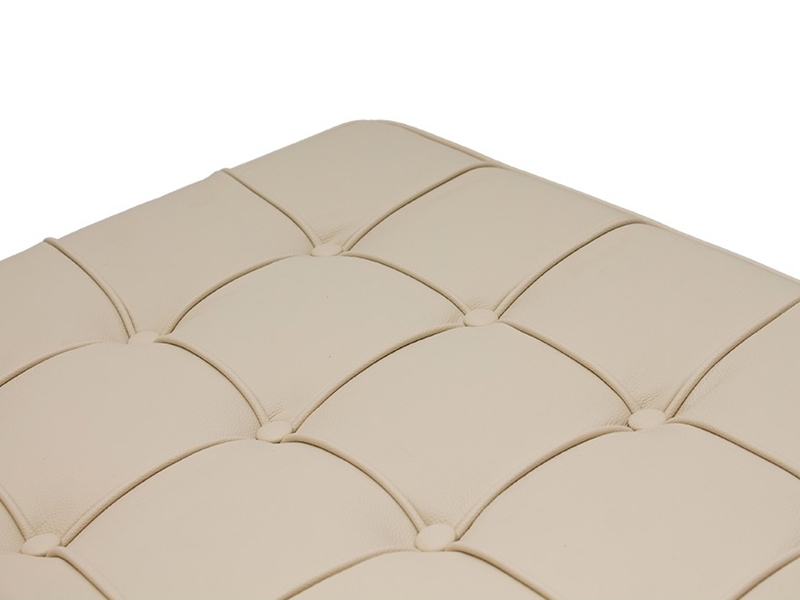 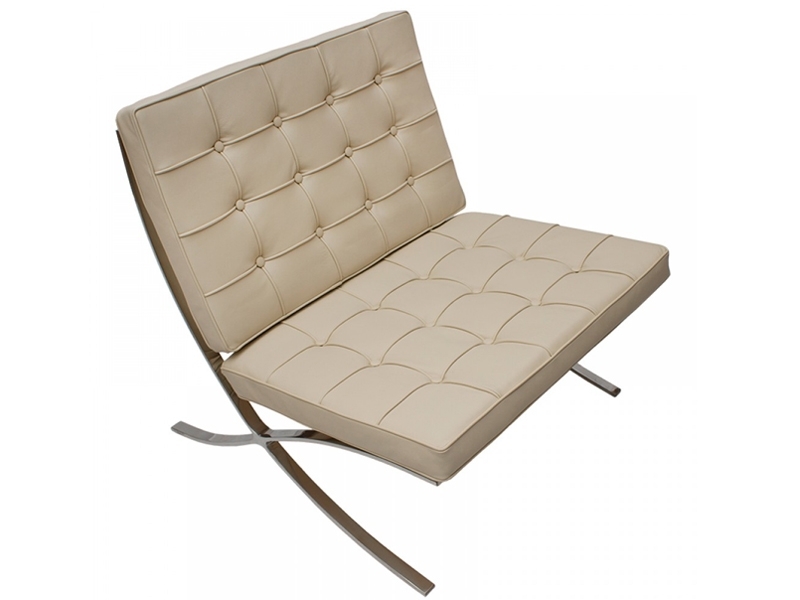 A polished stainless steel frame and fire retardant foam cushions upholstered with aniline leather. 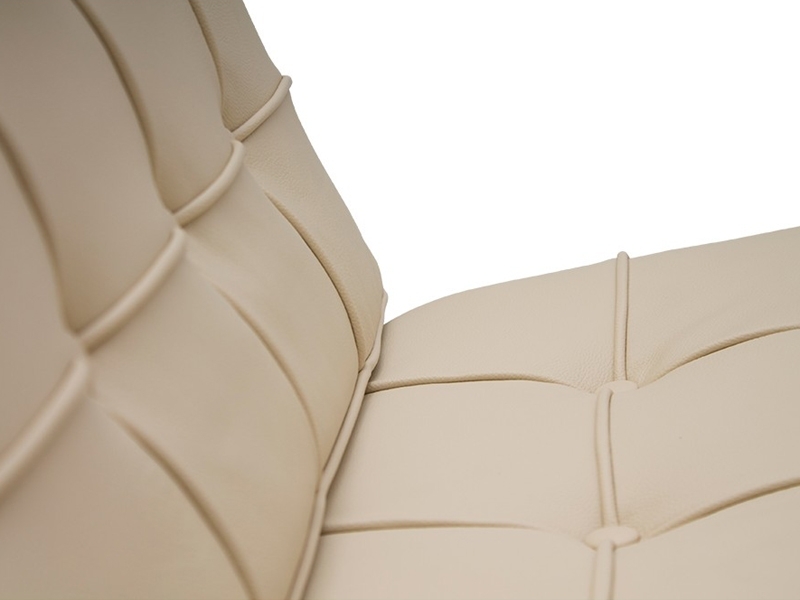 These cushions are fixed to the base with hand sewed leather buttons. 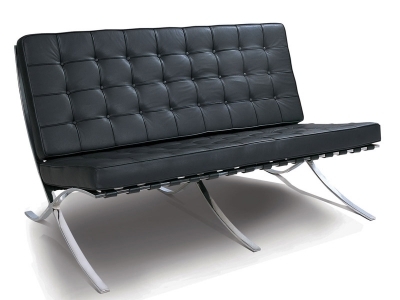 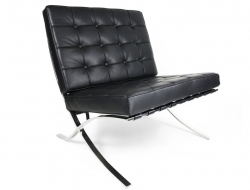 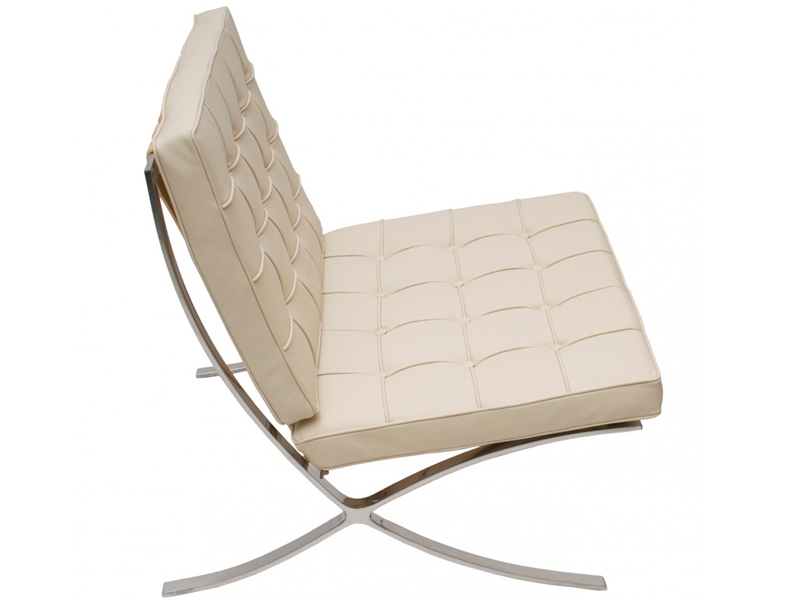 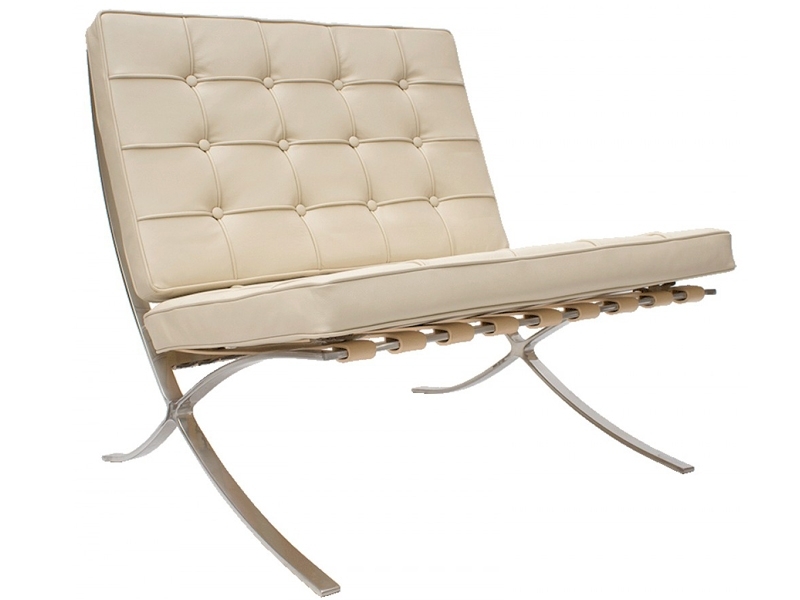 High quality Mies van der Rohe´s Barcelona chair design inspiration.